You are here: Home / Our School / Latest News & Information / Headline List / Support Person of the Year! Support Person of the Year! 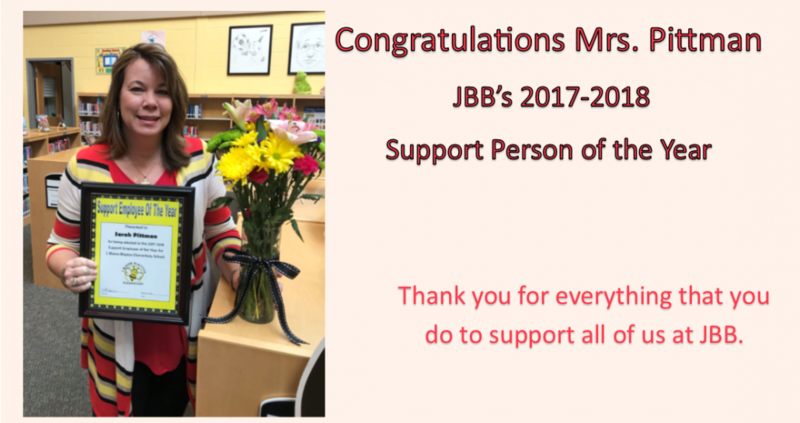 https://wjccschools.org/jbb/wp-content/uploads/sites/10/2018/04/support-person.png 586 1110 Jennifer Kimbrough https://wjccschools.org/jbb/wp-content/uploads/sites/10/2014/05/logo.png Jennifer Kimbrough2018-04-18 08:44:172018-09-14 10:46:05Support Person of the Year!